HistoryWorld’s aim is to make world history more easily accessible through interactive narratives and timelines. 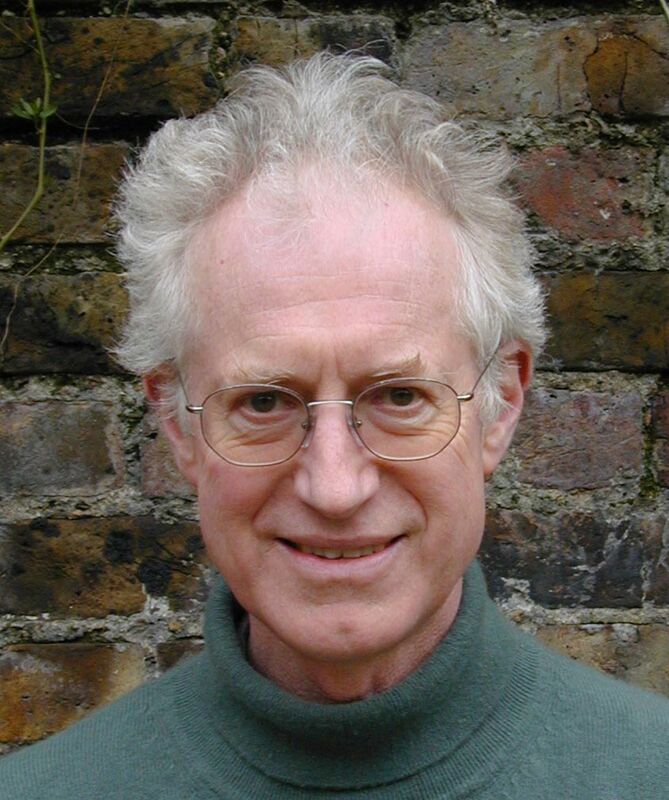 Written by Bamber Gascoigne, it consists of about 300 narratives ( the alphabetical list runs from Aegean Civilization to Zoroastrianism) and some 10,000 events on searchable timelines. Bamber Gascoigne is best known for his television role as chairman of University Challenge for twenty-five years (1962-1987). He has also been the author and presenter of many documentary history series, including The Christians, Victorian Values, Man and Music and The Great Moghuls, and he is the author of some twenty books. His key genre is history, but he has also published novels, children's books and academic works on prints and printmaking. For the last eleven years he has been writing the two encyclopedic works of general history which together form the central core of historyworld.net. One is his Encyclopedia of Britain, published in 1993. The other is 'World History; a narrative encyclopedia', created since 1994 as a highly interactive digital programme. Bamber has been a Trustee of the National Gallery, Trustee of the Tate Gallery, member of the Council of the National Trust, and member of the board of directors of the Royal Opera House, Covent Garden. Peter Donebauer co-founded and was Executive Chairman of Diverse Production Ltd, one of the UK's leading independent television producers( see www.diverse.tv) Peter unusually combines a science degree in Psychology with an MA from the Royal College of Art. He spent many years before Diverse as a practising fine artist specialising in video, and was the first artist to have an abstract work commissioned for national broadcast on British television (see www.donebauer.net). He has recently returned to working full time as an artist, with an emphasis on moving image work. Ian is a graduate in Film and Television. In 1984 he founded Image Creative, a video editing company which is based in Soho, London. In the early 90's Ian developed a multimedia catalogue platform 'Imagebase'. He then joined Diverse Production, one of the UK's leading independent production houses to lead a move into new media. Here Ian combined his experience in TV and IT as Head of Interactive, working with computer Programmers, Designers and TV Producers for major publishers, broadcasters and heritage organizations. In 2001 Ian joined HistoryWorld Ltd. building on his particular enthusiasm for 'connected content'; interactive content designed for the New Media age. As Development Director Ian was responsible for the design and launch of Historyworld's new site Timesearch. Ian now runs the internet development company diditon and works on a range of projects particularly those in the arts and education. Steve Jelley is the founder and chief executive of VideoJuicer, a company that makes online sports, news and entertainment formats and communities for TV and media companies. He is also a director of consulting company TAKEL, which provides business, marketing, and strategic advice to a number of technology and media companies including Apple. Prior to TAKEL he gained extensive experience as a Producer, Agent, and Executive in the TV, film, games, mobile, web, and IT sectors, for clients such as Electronic Arts and for several start-ups. For 5 years, Steve was a media agent packaging projects for broadcasters and games companies on behalf of writers, producers and companies. He has also produced and financed a number of major multimedia projects: He was Project Director of the multi-agency partnership that created www.makingthemodernworld.co.uk, a £1.5m website based on Science Museum's major gallery, for educational and general audiences. The site won many EU awards and was nominated for a Webby in 2005. He remains Commercial Director of Historyworld Ltd, Bamber Gascoigne's award-winning history website www.historyworld.net, which recently launched www.timesearch.info, a chonological search engine. His interests include music, climbing, skiing, & cooking. After early years as a Treasury civil servant and an academic at Oxford, Kit McMahon spent twenty-one years at the Bank of England, the last five as Deputy Governor. He was then between 1986 and 1991 Chairman and Chief Executive of Midland Bank. Since 1991 he has been a non-executive director of a number of public companies.